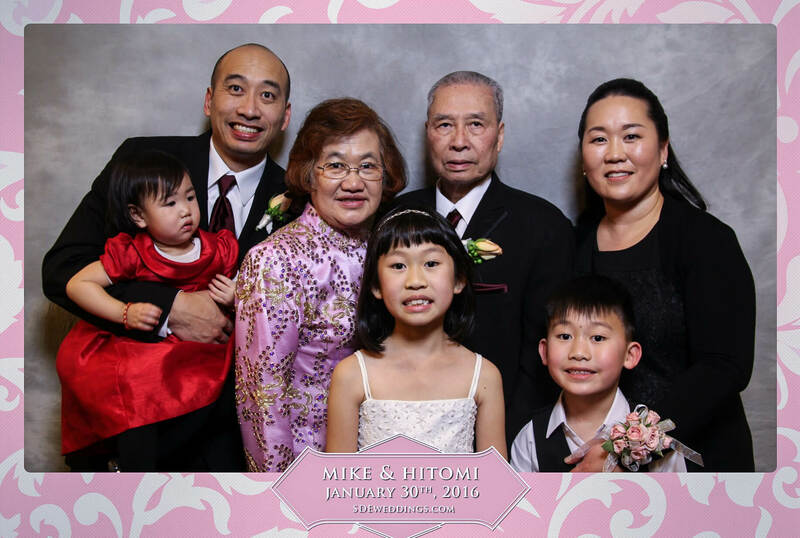 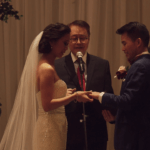 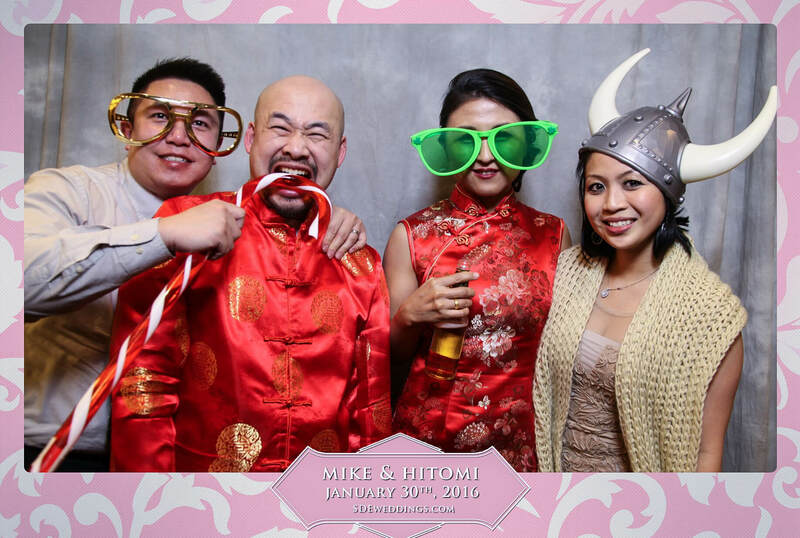 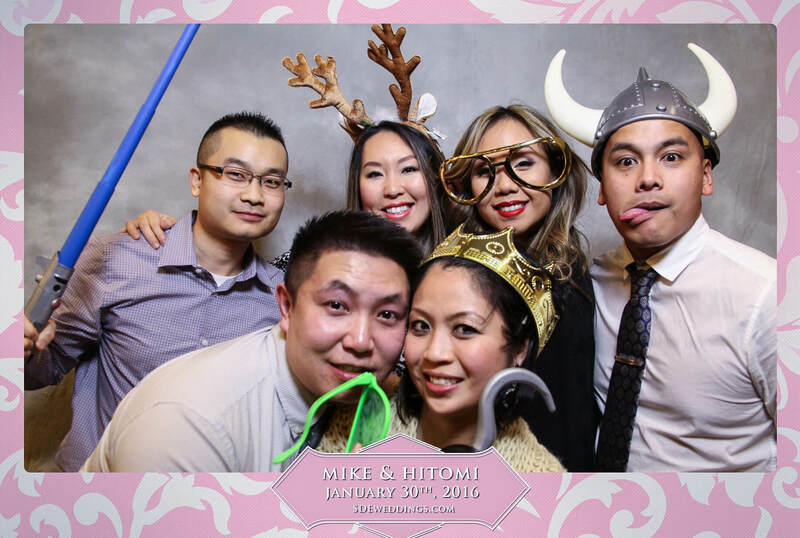 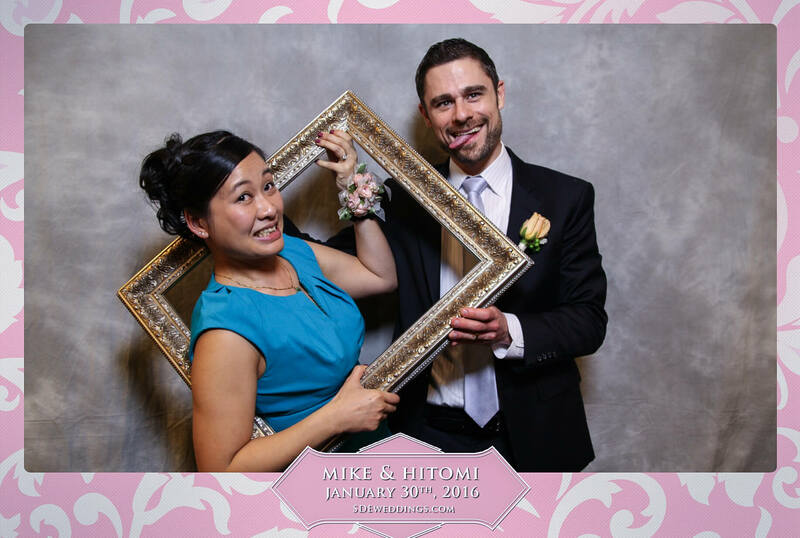 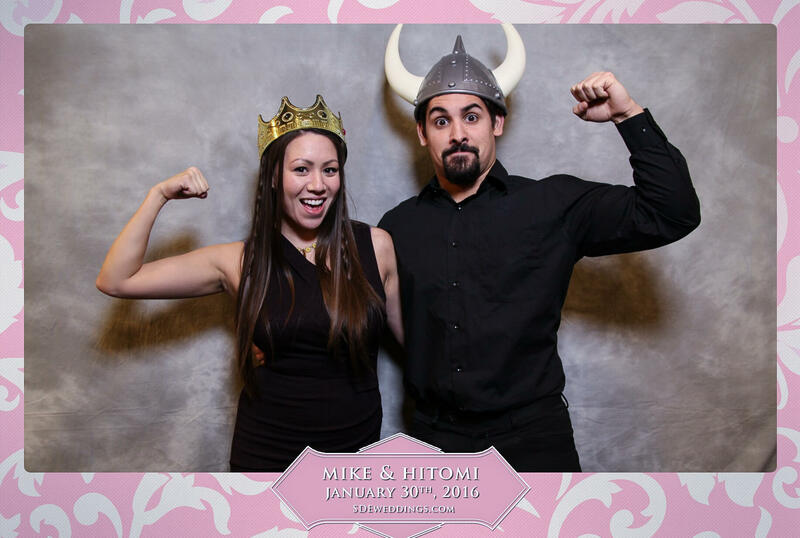 There’s nothing like being surrounded by the ones you love and care for most, and on the night of Saturday, January 20th, 2016, Mike and Hitomi couldn’t have been happier as they celebrated their special wedding day at the elegant Spring Villa Cuisine. 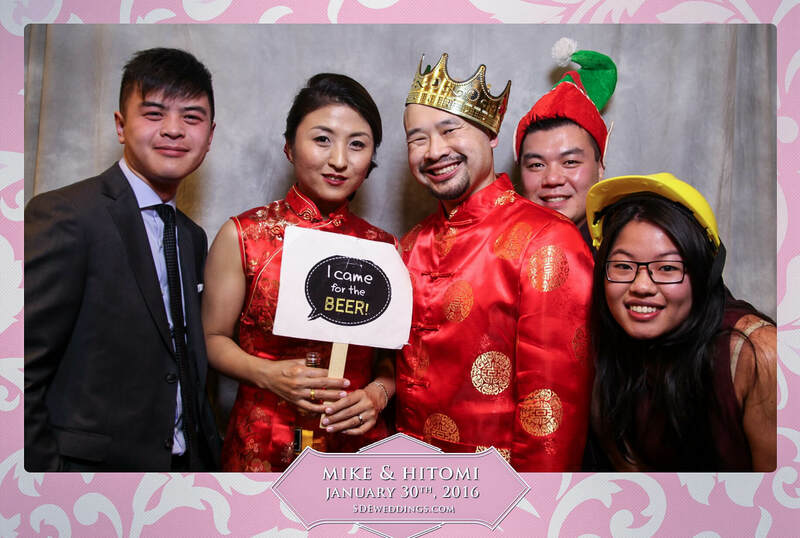 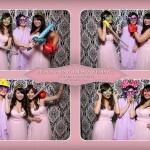 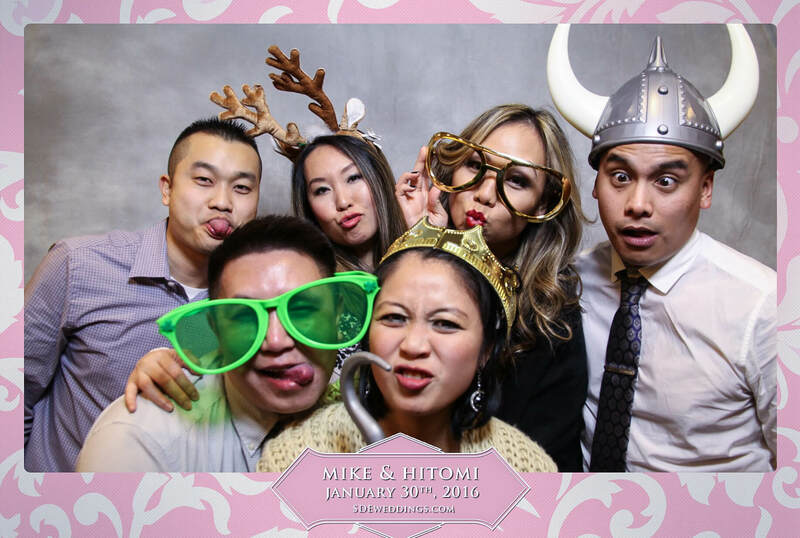 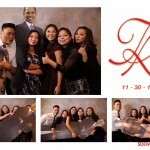 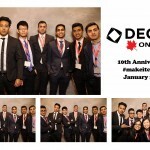 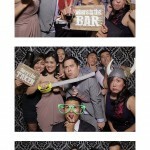 The evening was accompanied with delicious meals, a lively crowd, and best of all, a fun-filled photo booth provided by we here at SDEWeddings, Toronto’s premier wedding videography, cinematography and photo booth company. 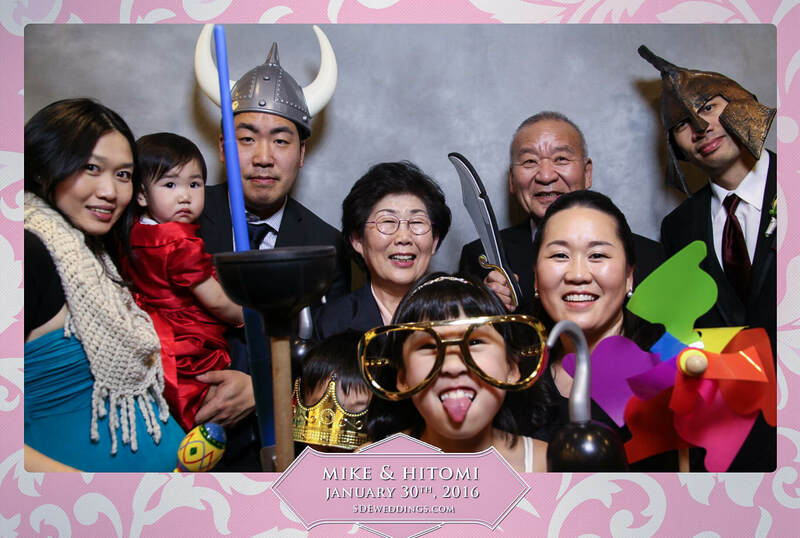 Guests of all ages, both young and old, had a fantastic time as they carefully selected an item from our bountiful collection of photo booth props. 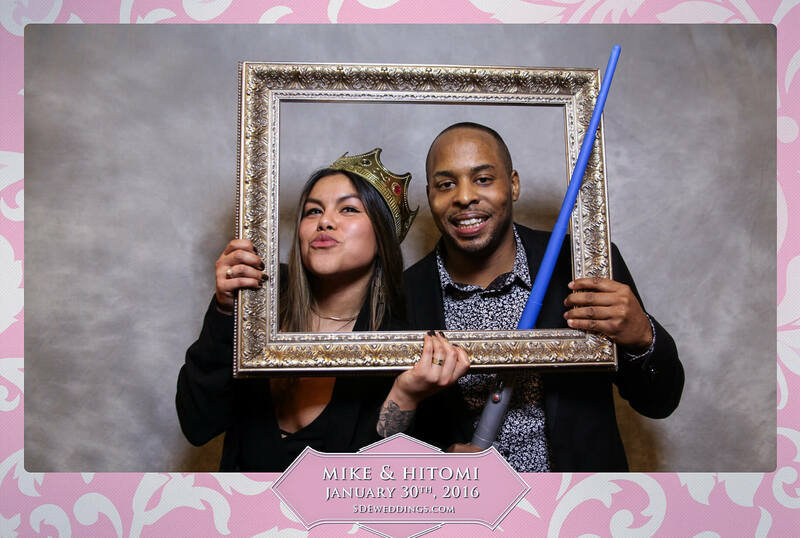 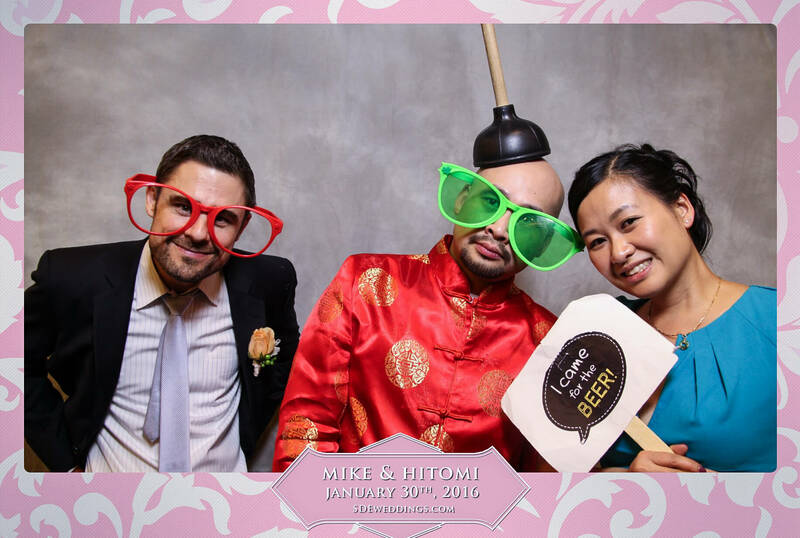 From a toilet plunger, to oversized sunglasses, and a vintage photo frame, there is no doubt that Mike and Hitomi shared an unforgettable evening. 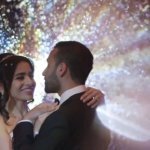 To view some of our favourite moments, feel free to scroll down below.